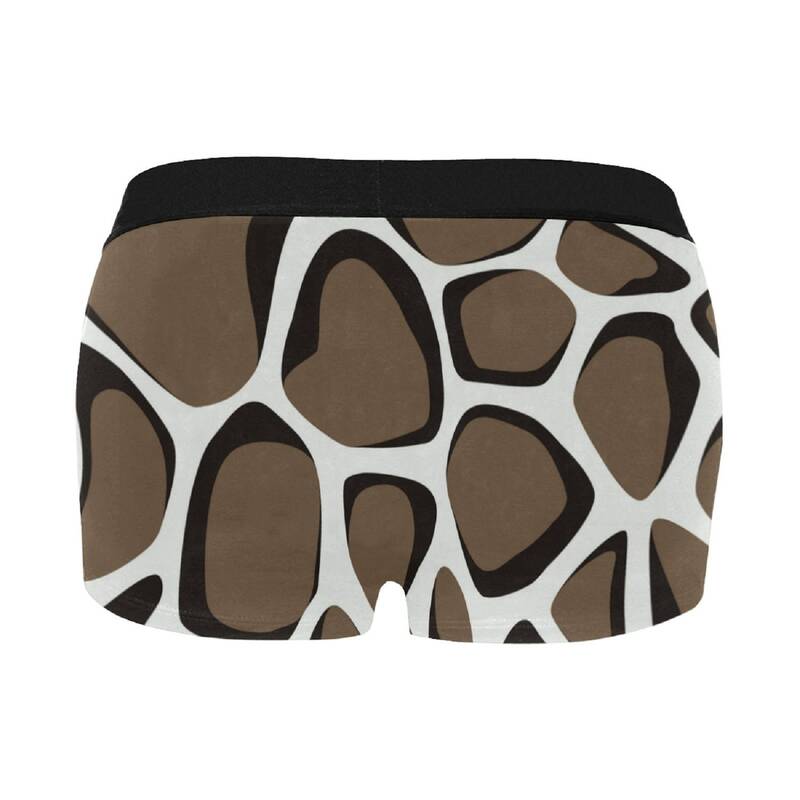 Soft and comfortable all over printed giraffe pattern boxer briefs. See pictures for size chart. Want to add your own style? Get in touch with us. • 3.14 Oz. Made from 100% polyester.